At Vig Custom Builders, we have been focused on building construction for more than a decade. 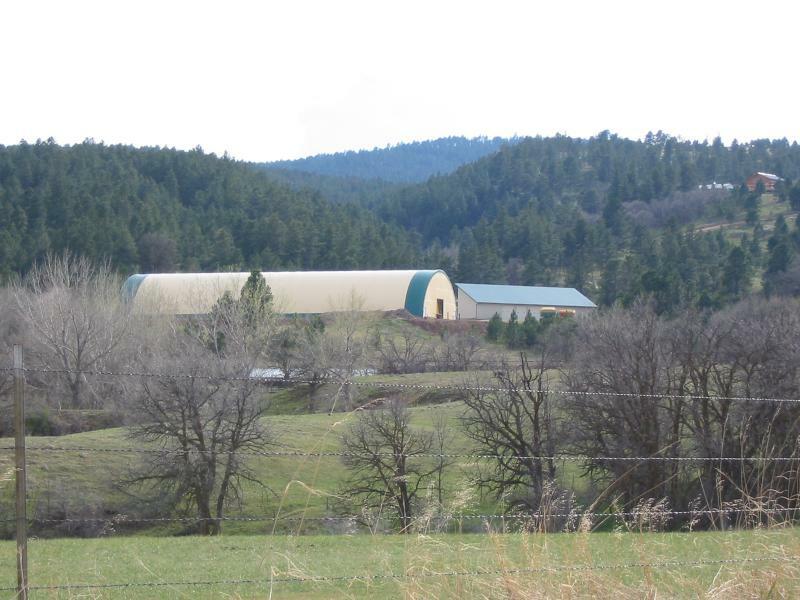 We can provide our expertise as a general contractor for residential homes on up to large fabric indoor arenas, and also on-farm containment systems. 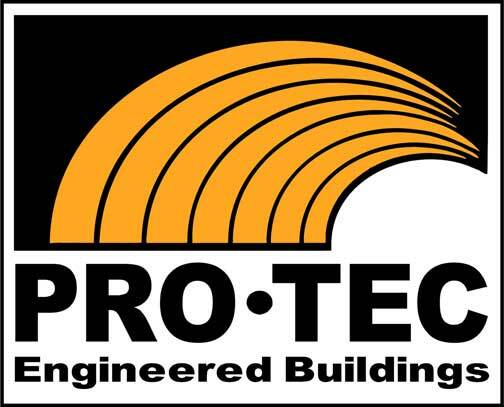 As an authorized Pro·Tec﻿ & On-Farm Containment dealer, we are able to provide you with the very best in engineered Pro·Tec buildings & farm containment systems. We can help you determine the proper structure for your needs. Call Tery Vig at (605) 892-3026 (office) or (605) 641-4732 (cell). Or email us at tery@vigcustombuilders.com. Copyright 2012 Vig Custom Builders. All rights reserved.